Welcome to the tenth edition of the District 42 Monthly Dispatch for the 2018/2019 Toastmasters year. Explore the articles below to learn more about your District. 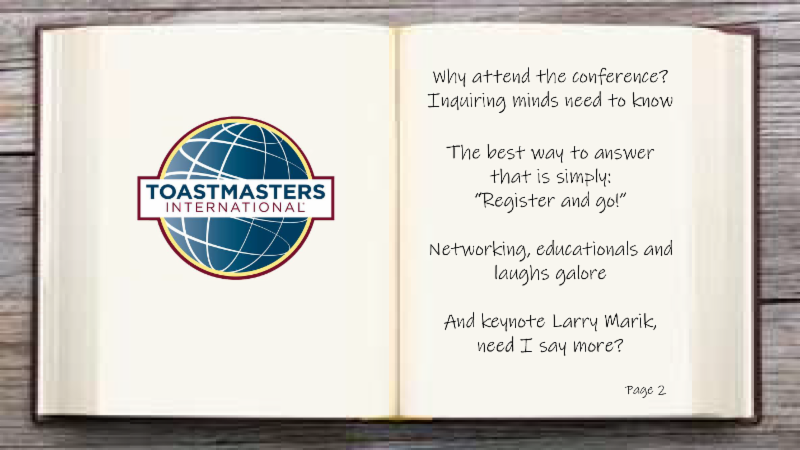 Attend a Toastmasters Event Near You! Join us at any or all of these Division events! 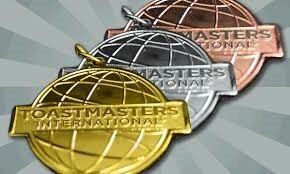 Circle of Gold can help YOU get to the next level of competition while also developing your evaluation skills and meeting new Toastmasters! Check out the April calendar on the D42tm.org Events Page for your Division COG dates! Circle of Gold is a peer mentoring group that helps participants become better speakers, evaluators and leaders. 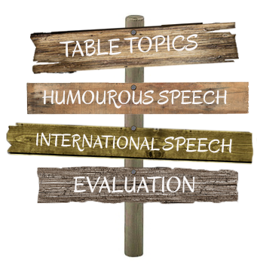 It works at every level of expertise and every phase of developing a speech. Contact Darlene Davies, D42 Circle of Gold Resource, to find out more about this program, ddavies@d42tm.org. Available only until April 15th! Are you from Alberta and want to go but don't have a ride? Join us on the Conference Bus from Calgary! Use the registration link above to get more information and reserve your spot! Check out these Testimonial Videos! 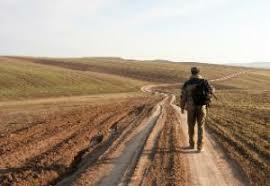 How can you be successful in the Pathways Program? Think and plan your Pathways possibilities. Create your Path’s social clubs ~ Mentors others in Pathways ~ Learn the tricks and tips in Pathways ~ Showcase your Pathways growth by attending. ﻿Please see instructions on how to access ZOOM meetings by clicking here! Is your club 100% Pathways Enrolled? Pathways Update for Spring Conference! 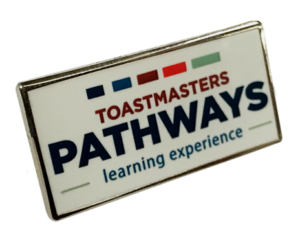 There will be a table set up at the District Spring Conference where members can go to learn all they can about "Everything Pathways". Seek us out and bring us all of your inquiries! Base Camp Managers and Club Executives, check out the District 42 website, under the Pathways tab, to find how-to videos, tips and tricks, and other relevant information to support your club education growth in Pathways. While you are there, check out the list of Pathways Assistants, as per your Area or Division, so you can contact them for help and support. 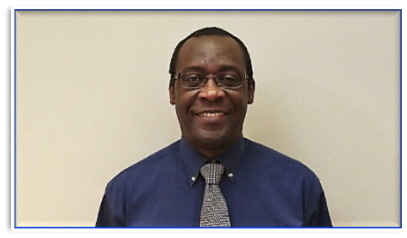 Contact the Pathways Chief coordinator (Grant Hanna) for any training needs and support at PathwaysAssistants@d42tm.org . ﻿WHAT does the March into WOW Program do for District 42? Creates energy across D42 to increase membership. 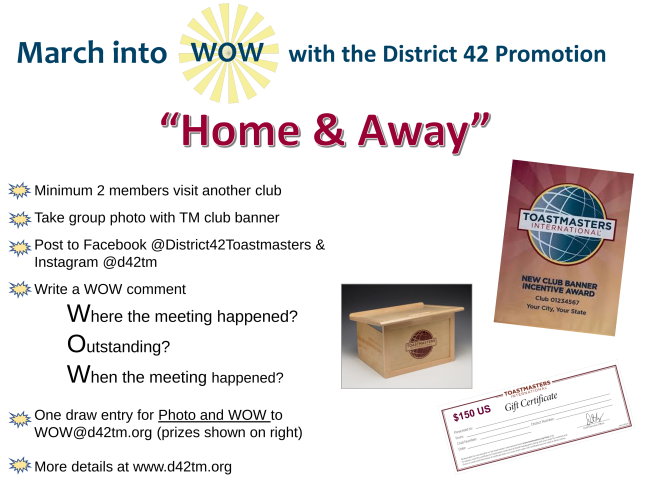 Toastmasters Clubs in District 42 are experiencing great success using MEET UP! Imagine 2, 3 or even 6 guests per meeting!! How could this build your club? Learn tips and strategies to draw new people to your meetings. ﻿ Please see instructions on how to access ZOOM meetings by clicking here! Calgary Public Library is looking for Youth Leadership Program Coordinators to make a difference with youth in your neighbourhood. What would you say to a Future Leader? Be part of a team to establish resources and connect leaders to coordinate these sessions ~ Watch the transformation in eight short weeks as students become more dynamic and confident speakers and equipped leaders ~ Watch for specialized workshops to prepare Toastmasters for this role. To find out more on membership, please email Christina Kruis , Club Growth Director anytime! Make plans now for our Spring Conference in Moose Jaw, May 3, 4 & 5. Keep checking our Conference Page for updates. For Calgary members, don't forget there is a bus you can register for . 57 clubs had Open House events between Jan 28 and Feb 28 – but it’s never too late! Check the 34 branded posters created by using 1 of 4 templates – if you couldn’t make the month, still have your Open House to bring in new guests and members. ANYTIME in the year is a good time for an Open House ! Your Club Website – It’s your virtual club that works 24/7/365 for YOU. Calling all club VP Public Relations execs! 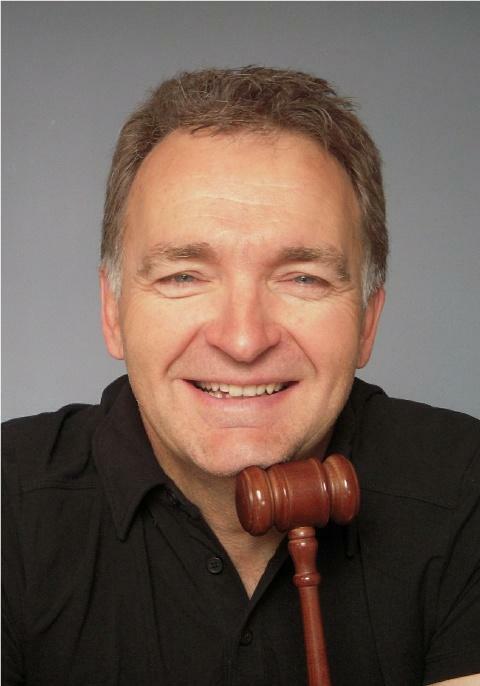 Want to learn more about how to market your club and Toastmasters? D42 Public RelationsTEAM Facebook page. Check out our Event Calendar on the District 42 website regularly for information about upcoming events around the District! Don't forget to register! 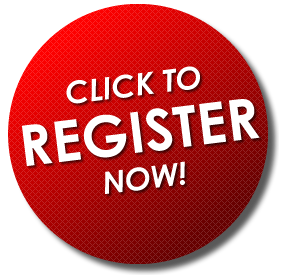 Online registration is now available for Area and Division events. April 7, 6:30 - 8:00 p.m.
Would you like to participate in Coach Club in your community? Please contact Christina Kruis at ckruis@d42tm.org for details on this new initiative. April 11, 7:00 - 8:00 p.m.
April 14, 7:00 - 8:00 p.m.
Zoom call access, click HERE! You can fill out the form here and email it to administration@d42tm.org to be included on the District 42 Event Calendar and to receive a Registration Link. 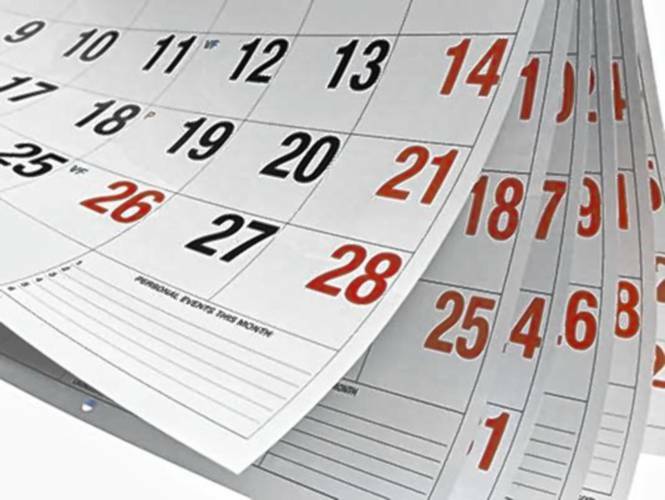 The District 42 Event Calendar is a central place to promote Area and Division events . Event details will be posted within three days of receiving your request form. A registration survey can be created for all Area and Division related events upon request. A link will be provided which allows your attendees to register in advance. Event organizers will receive a link to a summary of registration data, and regular downloads of the detailed registration responses. 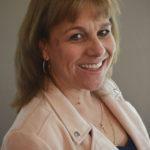 Please check out the JOURNEYS webpage to read about our very own Shelley Goldback! Keep watch for more of the District's wonderful stories about our member achievements. This website features a showcase of articles about our members and clubs under the DISTRICT SPOTLIGHT menu tab. The articles highlight, celebrate and congratulate members and their clubs and show best practices that support the District and Toastmasters mission and goals. 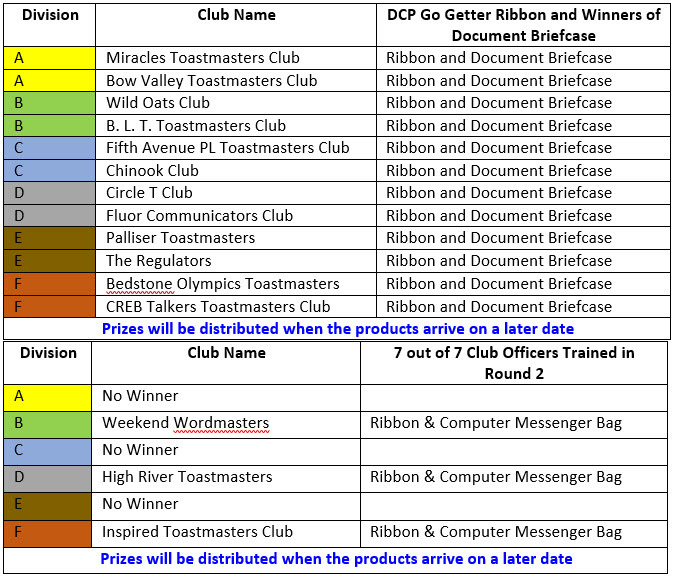 Have you seen or do you know of someone who is doing an amazing job supporting Toastmasters clubs, their Area, Division or District? Let us show our appreciation, gratitude and thanks for that person’s time, effort and talent. Congratulations to all of our Educational Award recipients from the month of February ! 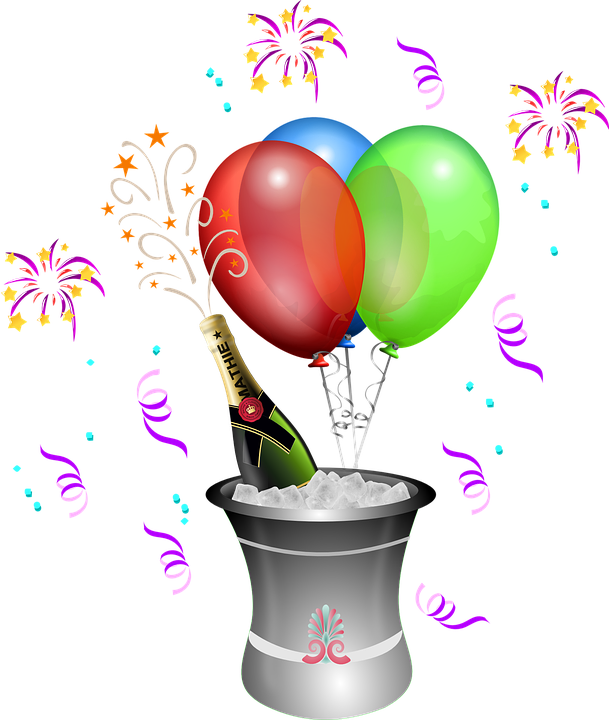 70 awards were submitted! 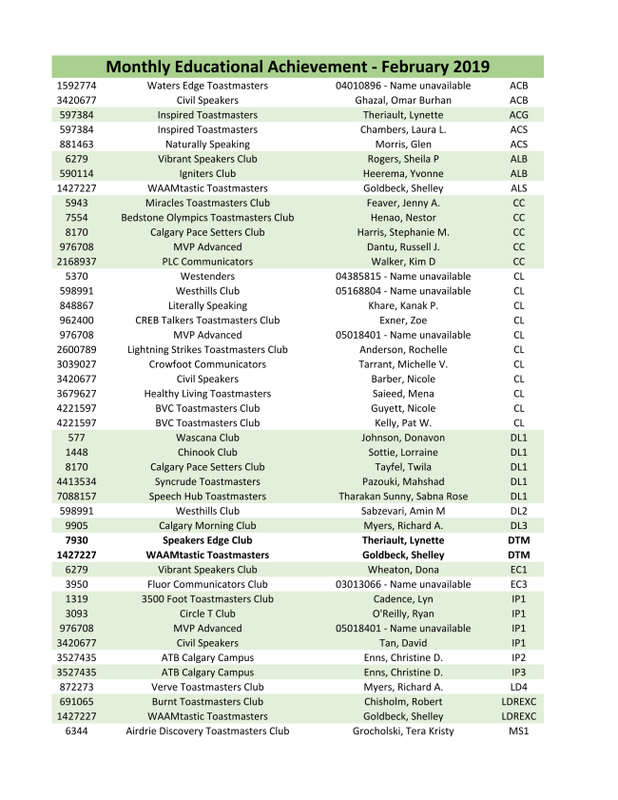 Click on the table to the right to see the list of awardees. Congratulations to our new DTM's!! Lynn Theriault and Shelley Goldback! Each month, ribbons for individual member educational achievements in the Old Education System are sent out from the District to the Club Presidents. These ribbons are to be presented to Club Members during a club meeting. The District has ordered more educational achievement ribbons, (currently on back order) and will send out the ribbons as soon as possible. Meets Mondays @ 7:00 p.m. Meets Thursday at 7:00 p.m. to 8:15 p.m. The Leader Letter is a monthly email sent to all Club Officers and District Leaders from Toastmasters International. The email contains information and reminders that keep all leaders up to date.